This post is about a play inside in the Minnesota State Capitol and has a free printable for social studies teachers of grades 9-12. In January 2018, Wonderlust Productions presented a unique play inside the newly renovated State Capitol Building. Our friend was one of the actors (Dirty Dave, who knew). After interviewing hundreds of people who have had official business or people connected to the Capitol in one way or another, the script was written to synthesize what was learned as one fictional-based-on-fact play. It was held in several different locations inside the building, gathering first in a hallway, sometimes seated as an audience, sometimes following our tour-guide (so realistic I felt like I was on a tour), and even seated in the Senate Hearing Room. Each setting had a complete cast of characters and ongoing storyline. Attending was so informative and wonderful. The cast would break out in song and I would remember it was a play. What were the other visitors that day thinking about the group? They did seem surprised a few times. After gathering in the hallway, we were directed to a newer space in the basement which was a theater in the round! The actors entered from several different points and demonstrated many viewpoints and demands the public can make on legislators. It was enlightening and entertaining. There was lovely live music. Later, a different scene was in a meeting room. Here is Agriculture Dirty Dave supporting his ideas. I sat right by him at the table as the audience was mixed with the cast sometimes. It was fun! One of the scenes was inside the Sentate Hearing room. We were steated as the cast presented arugments and dramatized different sides to a fictional but so plausible situation. The experience shows what a real day in the Capitol must be like. Here we saw Dave high above the entrance area, looking up, as he spoke his lines. This is a wider view of the scene from the lobby area, looking up. The theatrical production made me realize the Capitol is more accessible than I realized, and I highly recommend the play for adults and secondary level students. I have been visiting the building since my first third grade field trip there through Minneapolis Public Schools. I remember when we could walk out and be close to the golden horses (not possible now with the recent renovations). It was a theatrical experience I won’t easily forget! Teachers, click on the next link for your free instant download PDF printable. 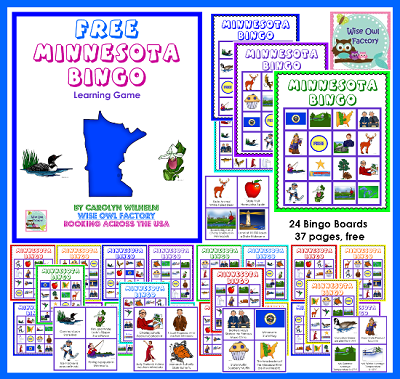 You might also like my free instant download on this blog — Minnesota Bingo Game at this link. 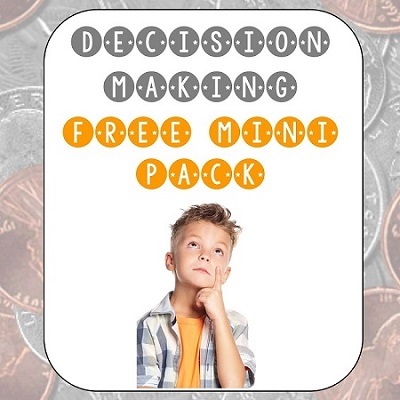 You might also like my free decision matrix pack Free Mini-Pack for Decision Making Grade 4 on Teachers Pay Teachers.